fast action price: save $200! ENROLL TODAY TO LOCK-IN AT THE FAST-ACTION PRICE! Propel costs just $600 or 4 monthly payments of $200 for the next 48 hours! This course will work best for fast-action takers, so I wanted to make this an easy decision for you and give you a chance to buy Propel at a super reasonable price point, before it goes up by $200 in 48 hours. During our time together I got my first premium client, created my own Facebook group, set up a sales funnel, grew my email list by 25%, created my first Facebook Ad, developed a new passive income product, and created a new lead magnet. More importantly, I now know my worth and feel confident charging premium prices for my products. 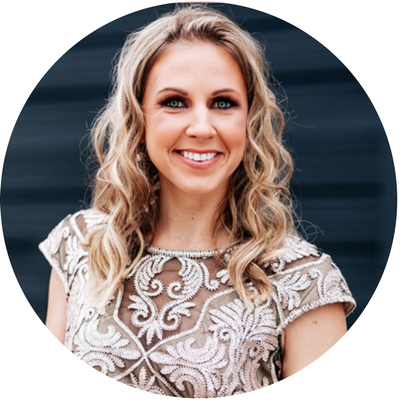 Allison helped me to get clear on who my ideal clients are, and find ways (including an awesome new sales funnel) to speak to those clients."